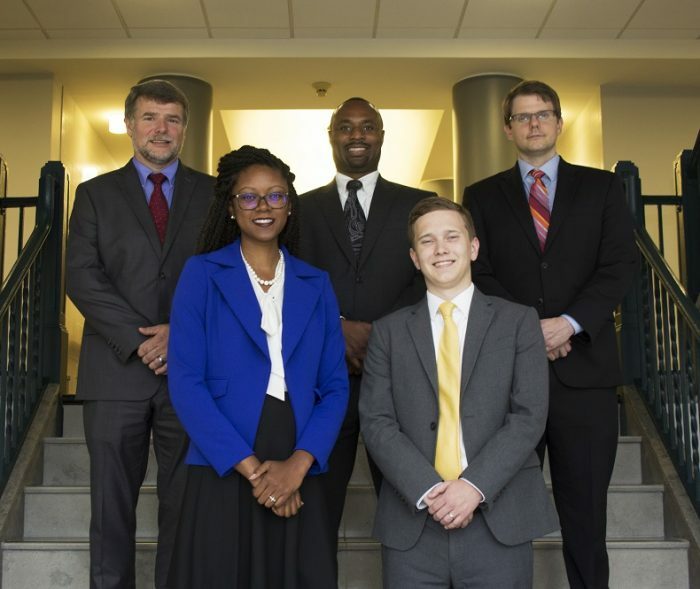 The UA Little Rock William H. Bowen School of Law has selected its inaugural participants for the Rural Practice Incubator Project. Furonda Brasfield, Jarred Kibbey, Mircha C. King, Victor Martin, and Kevin Watts have been selected to receive support in launching viable small or solo practices in rural, underserved Arkansas communities. Furonda Brasfield, a native of Stuttgart, Arkansas, returned home to open a general practice. 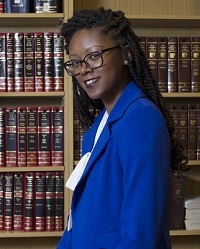 Brasfield brings with her a wealth of legal and professional experiences, including work with the Arkansas Coalition to Abolish the Death Penalty, the City of Pine Bluff, the Arkansas Fair Housing Commission, the Arkansas Access to Justice Commission, and Legal Aid of Arkansas in Helena. She is a 2009 graduate of the University of Arkansas at Fayetteville with a Bachelor of Arts degree in political science and a 2015 Bowen graduate of the UA Little Rock William H. Bowen School of Law. 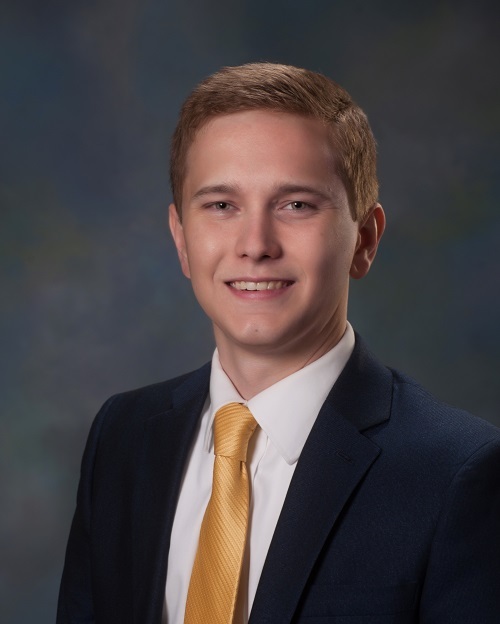 Jarred Kibbey, a 2015 Bowen graduate, is a partner at the recently established Natural State Law, PLLC. 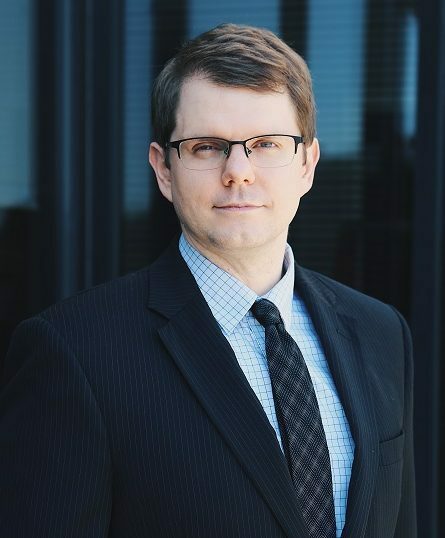 Prior to practicing law full-time, Jarred held health policy positions with the Governor’s Office and the Arkansas Department of Health. Additionally, he has many years’ experience working for large health insurance companies. Natural State Law, PLLC, has opened an office in Glenwood, Arkansas. Mircha C. King will operate a general practice firm in Pine Bluff, Arkansas. The King Law Center, P.A. will focus its practice areas in probate law, family law, and criminal defense. Before attending Bowen, King studied law at the University of Massachusetts in Amherst, earning his Bachelor of Arts in legal studies. He completed a Master of Public Service at the UA Clinton School of Public Service and graduated from Bowen in 2011. King has a diversity of experience in criminal justice, property law, and estate planning. 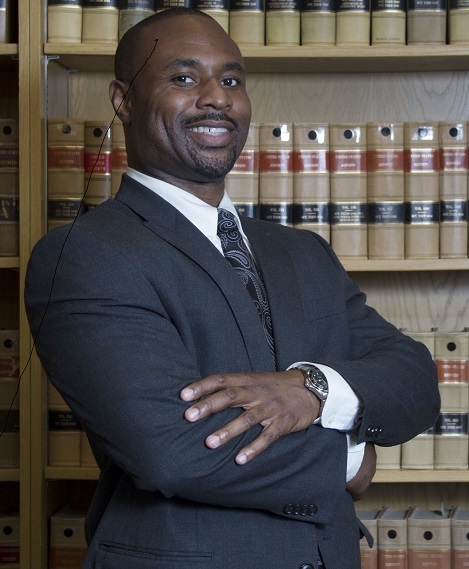 Victor Martin is a veteran and 2018 Bowen Law School graduate. He will return to southwest Arkansas and open a general practice to serve the communities in and around Nashville, Arkansas. Kevin Watts graduated from Bowen in 2018 and will open a solo practice in Wynne, Arkansas. 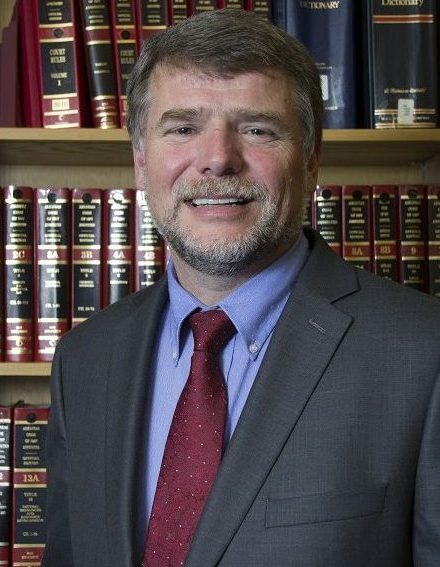 He plans to have a general practice that focuses on bankruptcy, tax, estate planning, elder law, probate, and family law. The idea of starting a law firm, balancing the responsibilities of a business owner and legal professional, can be daunting, especially for a new attorney. This 18-month program supports incubator attorneys with training, resources, mentoring, and guidance to assist them in building their professional careers as rural attorneys. The first step in the program was a three-day boot camp training in August. During the course, the participants learned about business planning, practicing in rural areas, technology, taxes and accounting. They were taught by professors, judges, attorneys and business professionals. The Bowen Rural Practice Incubator Project will play a critical role in helping these new attorneys develop innovative, economically viable law practices that increase access to justice for low- and moderate-income rural Arkansans. In addition to beginning their legal practice, participants will each provide a minimum of 100 hours of pro bono or low bono legal services during their participation in the incubator. If you would like more information on the Rural Practice Incubator Project, or the inaugural participants, please contact the program’s director, Professor Amy Pritchard, at 501-324-9966.